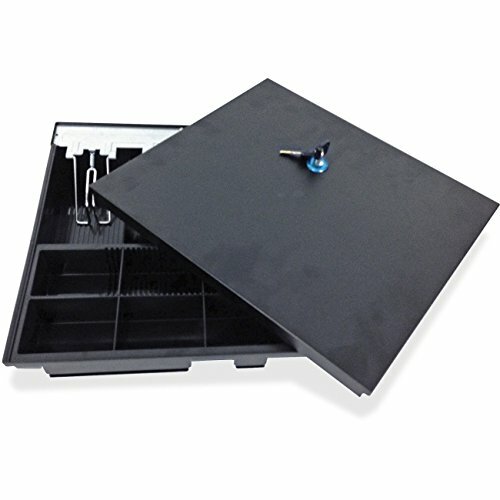 Cash trays with locking lids are perfect for businesses with more than one clerk running on the same machine. Simply remove the cash tray at the end of one shift and insert a fresh new one for the next cashier. The top locking lid will keep currency secure while transporting it to back counting offices. If you have any questions about this product by Royal Sovereign, contact us by completing and submitting the form below. If you are looking for a specif part number, please include it with your message.